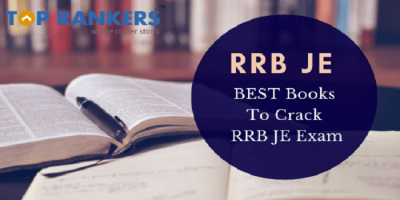 Best books for CTET 2017 preparation: Central Teachers Eligibility Test (CTET) is a test conducted by Central Board of Secondary Education (CBSE) for aspirants who are aiming for a career in teaching. CTET is the mandatory eligibility exam and only those candidates who have qualified CTET will be eligible to apply for recruitment in Government Schools. The CTET examination is introduced to produce quality teachers in Government Schools and to enhance their educational standards. There are two CTET test papers in the exam, Paper-I and Paper-II. NCERT books are the best source for preparation of Central Teacher Eligibility Test. 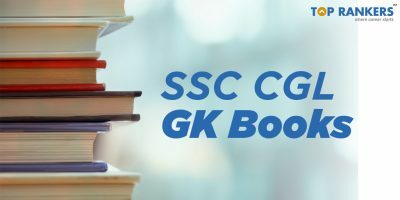 Apart from that authors like Arihant, Disha Publication, G K Publication have several books which help in preparing for the exam. 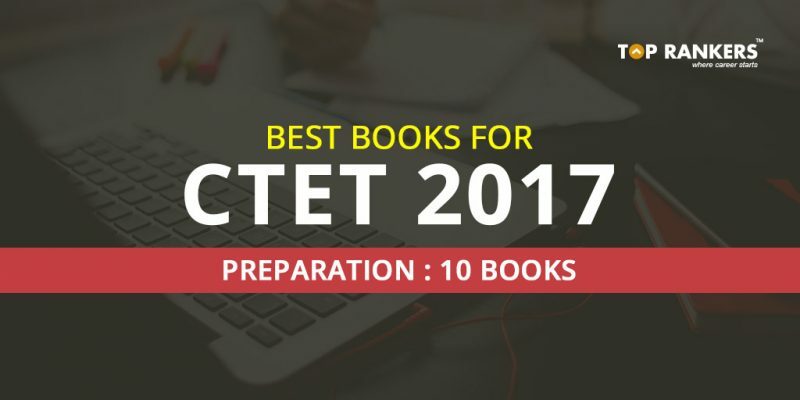 Here is a list of some important books to prepare for the CTET Exam 2017. Success Master for CTET Paper I has been divided into five parts – Child Development and Pedagogy, Language I (English), Language II (Hindi), Mathematics and Environmental Studies. These are some of the topics covered in the book- Child Development, Concept of Inclusive Education and Understanding Children with Special Needs and Learning and Pedagogy, Unseen Passage (Prose), Unseen Passage (Poetry) and Pedagogy of Language Development. Success Master for CTET Paper II Maths and Science 2017 has been divided into Child Development and Pedagogy, Language I (English), Language II (Hindi), Mathematics and Science. The Child Development and Pedagogy section covers Child Development, Concept of Inclusive Education and Understanding Children with Special Needs and Learning and Pedagogy. Language I (English) section covers Unseen Passage (Prose), Unseen Passage (Poetry) and Pedagogy of Language Development. The Mathematics section covers Number System, Algebra, Ratio and Proportion, Geometry, Mensuration, Data Handling and Pedagogical Issues. Child Development & Pedagogy section carries 30 marks out of 150. The book emphasis on Child Development, Inclusive Education, Learning and the Pedagogical Issues. The book has been divided into 10 chapters. Each chapter covers the syllabus as prescribed by the CBSE and also includes 2 set of exercises. The book contains 15 Practice Sets for CTET Paper I 2017 and has been designed as per the examination pattern and syllabus of Paper I. Each practice set in the book has been divided into five parts – Child Development and Pedagogy, Language I (English), Language II (Hindi), Mathematics and Environmental Studies. The practice sets have been designed based on the questions asked in the previous years. 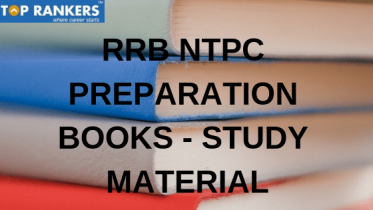 This book contains ample number of previous years solved papers which will help aspirants to get an insight of the examination pattern and the types of questions asked in previous exams. The book contains ample number of previous years solved papers which will help aspirants to get an idea of the examination pattern and the types of questions asked in various CTET exams. Detailed solutions to all the questions from the last six years (2011-2016) are also included in the book. This is a Study Guide for CTET Paper 1 and 2. Solved question papers are also added in the book to provide the students an understanding of the CTET examination. This book covers every aspect of the numerical ability section and uses many examples to illustrate concepts and problem solving techniques. This book covers Reading comprehension of unseen passages, poetry, comprehension, grammar and verbal ability. Other topics included are learning and acquisition, principles of language, teaching, four skills like speaking, listening, reading and writing and challenges of teaching in a diverse classroom, vocabulary and grammar, learning materials, and remedial teaching. This book includes solved question papers from 2014-2015. 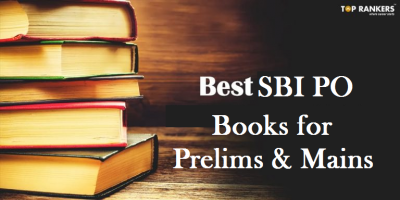 Stay tuned for more updates on Best books for CTET 2017 preparation!